Applying for a Google Ad Grant can be a lengthy and intimidating process. We can help position your church to receive up to $10,000 per month of free Google advertising. Not sure if your church is eligible for a grant? If you’re not sure if your church is eligible for a grant, try out our Google Grant Eligibility Checker Tool. If you have any further questions pertaining to your eligibility and any steps that may need to be completed, we’ll be happy to answer them! The Google Ad Grant application process can be a complicated, time consuming task for churches looking to reap the benefits of a grant. Missional Marketing has a great deal of experience helping churches and other nonprofits obtain Google Ad Grants, and we’d love to do the same for your church. We handle the Google for Nonprofits registration. We handle the Google Ad Grant Application process. We set up the associated Google Adwords account. 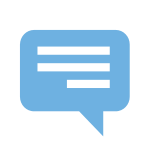 We perform initial keyword research. More on why this is especially important below. We will audit your church’s website to ensure it is not deficient in areas that would disqualify you from obtaining a Google Grant. 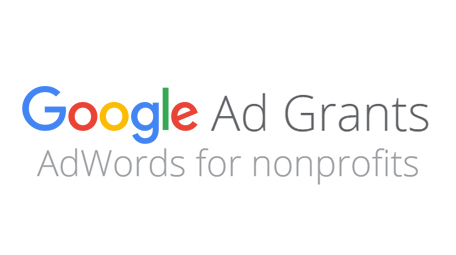 Our management of your Google Ad Grant application includes initial keyword research, which is a vital step to getting started with a Google Grant. In fact, if you do not conduct proper research, you could even lose your Google Grant altogether mere months after being awarded it. It is crucial to ensure that someone who is experienced in running church advertising campaigns performs this research. 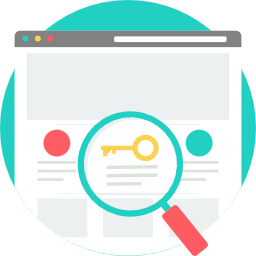 Keyword research identifies the most valuable keyword groups that your church should target to achieve its advertising goals. This is generally based on 3 elements: monthly search volume for each keyword, the competition for each keyword, and the average cost-per-click. Search Volume: This is how many times a person searches for your keyword in Google every month. Competition: This is based on how many other churches or businesses are trying to rank in Google for the same search term. Cost-per-click: This is what you pay every time someone clicks on your ad. This can vary from a few cents to $10+ based on the keyword you want to rank for, so doing your research is key. Note that when using money from a Google Ad Grant, you can only bid a maximum of $2/click. Our fee for ushering your church’s Google for Nonprofits and Google Ad Grant Application to an approval is $395. This charge is sometimes waived, or covered by one of our nonprofit partners. To talk with us about retaining our Grant Application Services, please book a call using the self-scheduler below. We look forward to speaking with you!